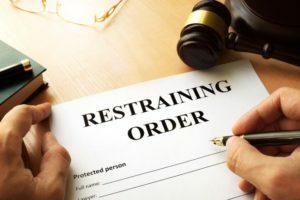 The Savannah Restraining Order Lawyer at Fargione, Thomas & McRae, LLC has helped many clients with protection orders. The order of protection process can be a frightening experience for both the Petitioner and Respondent. An order of protection is a civil order signed by a judge that restricts someone from hurting or scaring another person. 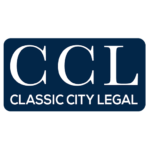 It provides legal protection for victims of sexual assault, stalking, and domestic abuse. 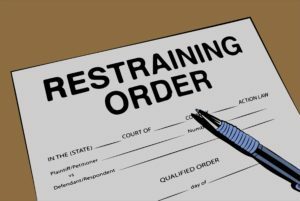 Contact us today to speak with our Savannah Restraining Order Lawyer at 833-732-6529.